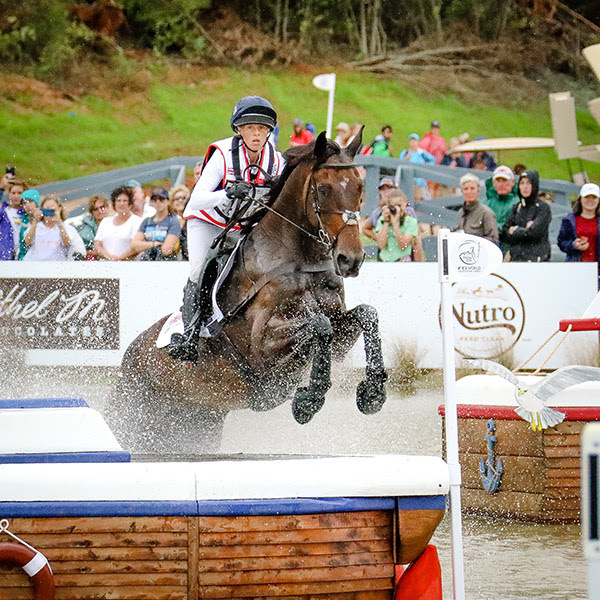 Hallington-based Rosalind Canter, 32, held her nerve and put in a faultless performance at the FEI World Equestrian Games (WEG) in Tryon, North Carolina, to become the new World Champion. 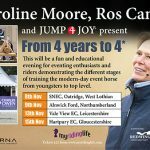 Riding her own and Caroline Moore’s 13-year-old Allstar B she piled the pressure on the overnight leader, Germany’s Ingrid Klimke, with a foot perfect clear round in the show jumping, securing the title when Klimke’s horse lowered the very last fence on the course. 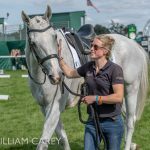 In the process, Ros led the British team to its first world Gold medal since 2010, also won in America, and the lowest team score in world championship history. 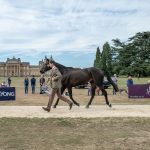 It is the first time Britain has won both individual and team gold at a single WEG, and Ros is the first British individual winner since Zara Tindall claimed victory 12 years ago in Aachen. “I don’t think it’s sunk in. Allstar B was absolutely amazing, a hero,” Ros exclaimed. “I had an amazing experience in there. I kept saying to myself ‘just let him do his job’ and I am so proud. He is phenomenal. There were quite a few tears when I found out, which isn’t normal for me. The gold medal winning team comprised Ros Canter, Piggy French, Tom McEwen and Gemma Tattersall. 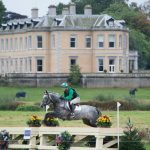 Super Groom Jess Errington: Burghley Brilliance!